The DR-7800 P4Dragon is optimized to use the data transmission mode PACTOR 4. 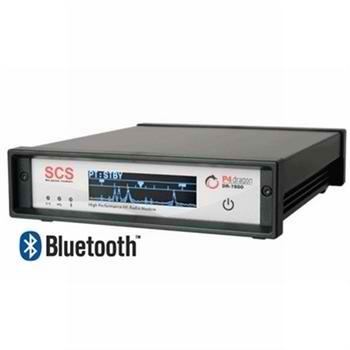 The DR-7800 and PACTOR 4 enable unexcelled data links via shortwave from any point on earth. P4Dragon modems are software compatible with previous PTC-II series modems, so existing PACTOR software (AirMail, RMS Express, Alpha etc) can continue to be used. The elegant design, bright and informative OLED display, and the easy upgrade possibilities (always free updates!) round up the concept of the most modern shortwave modem on the planet, From SCS - the creators of PACTOR. angle problems, display of spectrum and much more.